Golf Cart Tyres manufactured in India now at Special Prices! We manufacture golf cart tyres to withstand the test of roads and time. Besides manufacturing a wide array of electric mobility solutions and their integrated batteries, we also offer a host of tyres across various applications and segments. Notably, we also manufacture golf cart tyres that are compatible with most makes of golf carts. Our tyres are synonymous with durability, quality and reliability. 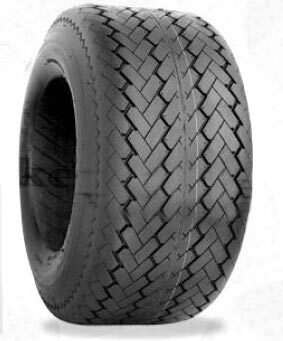 We offer golf cart tyres for spares as well as export them in bulk quantities. Contact us to know more about our special pricing for your golf cart tyre requirements. Our golf carts have specially designed chassis for greater durability and more strength for inclines and overloading.